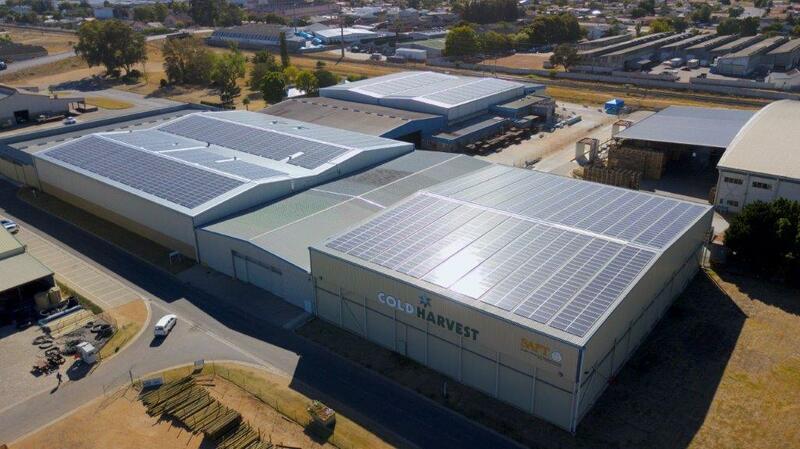 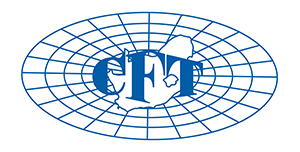 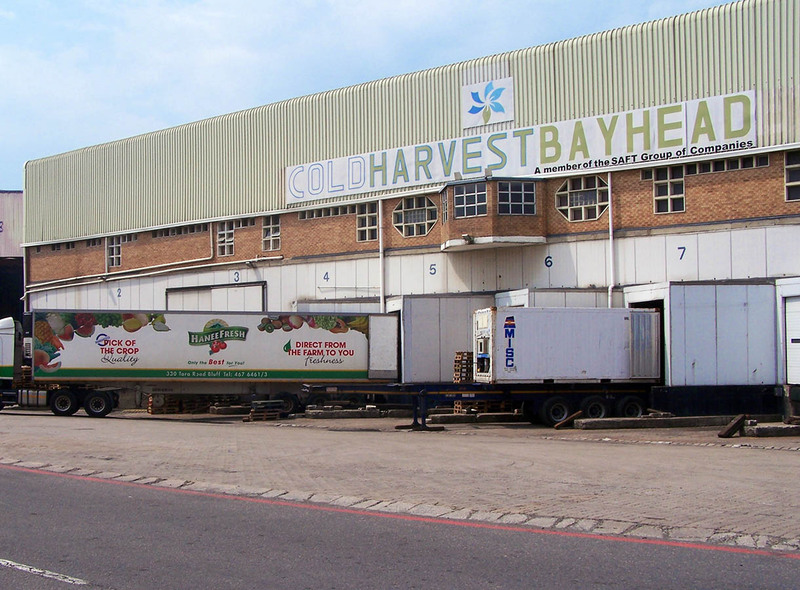 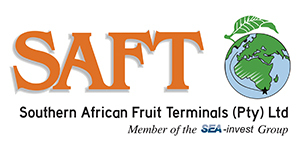 The Southern African Fruit Terminals (SAFT) Group of companies, was established in 1999 as a cold storage solution for fruit and other perishable industries. 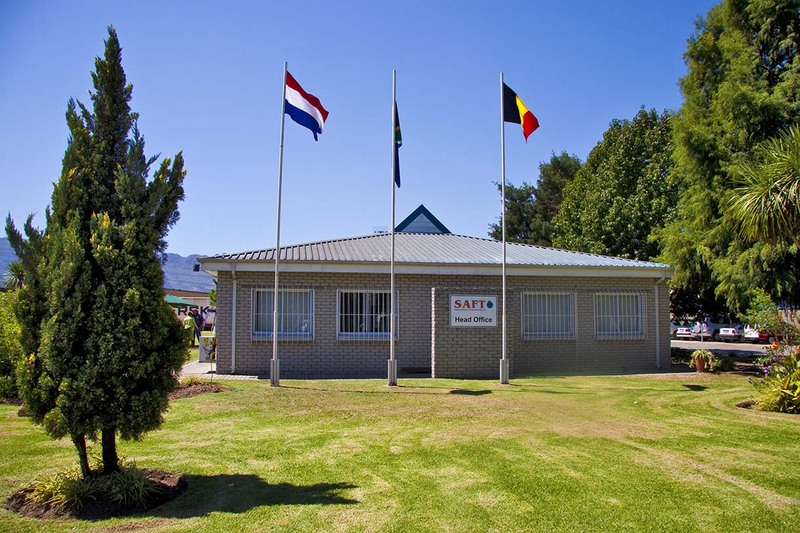 Making its debut in Cape Town, SAFT very soon spread its wings offering its services in other parts of the country. 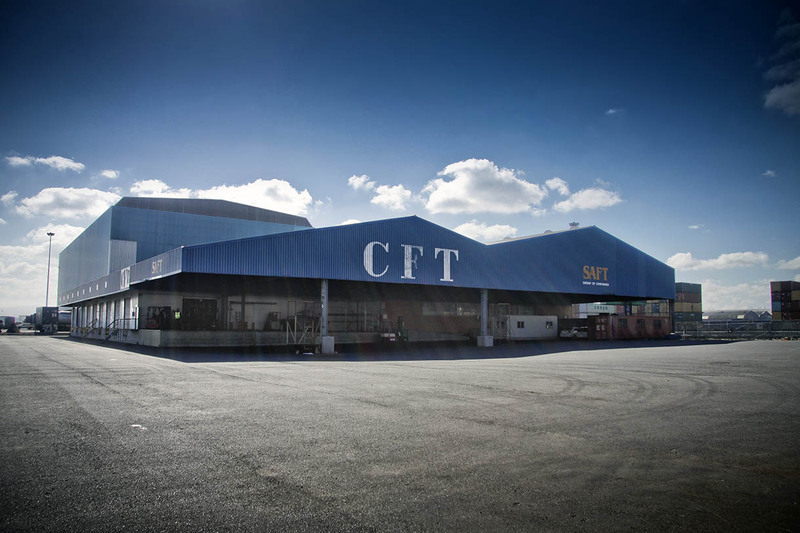 Beyond its local fame, the SAFT Group is proud to be a 100% subsidiary of BNFW of SEA-invest Group in Antwerp. 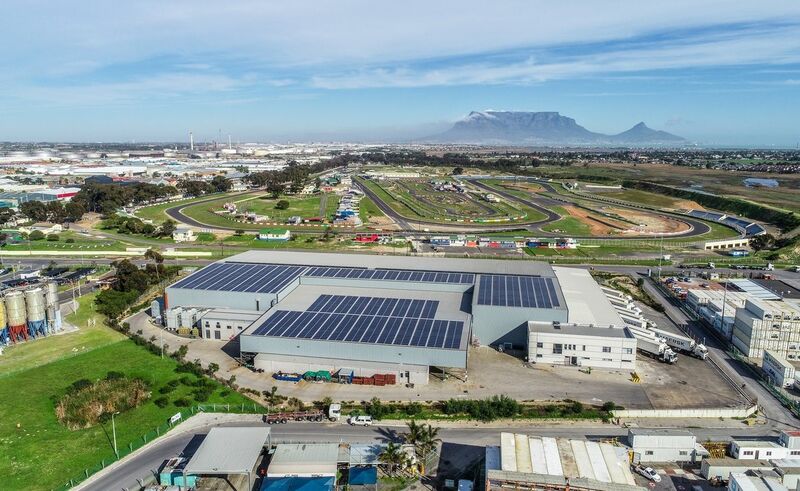 The SEA-invest Group, having an extensive and up-to-date know how in stevedoring, logistics and value added services to many clients throughout the world, is operating at various terminals in many ports in Belgium, France, Germany and Africa. 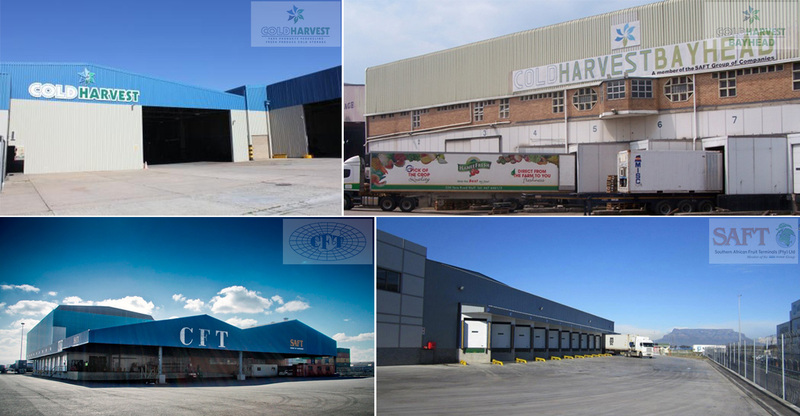 The SAFT Group provides management solutions for cold storage of fruit and other perishables. 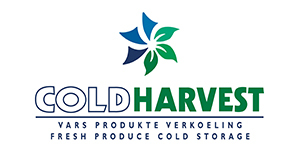 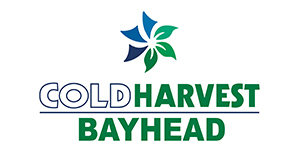 Contributing to its success is an experienced management team driving continuous innovation and client satisfaction. 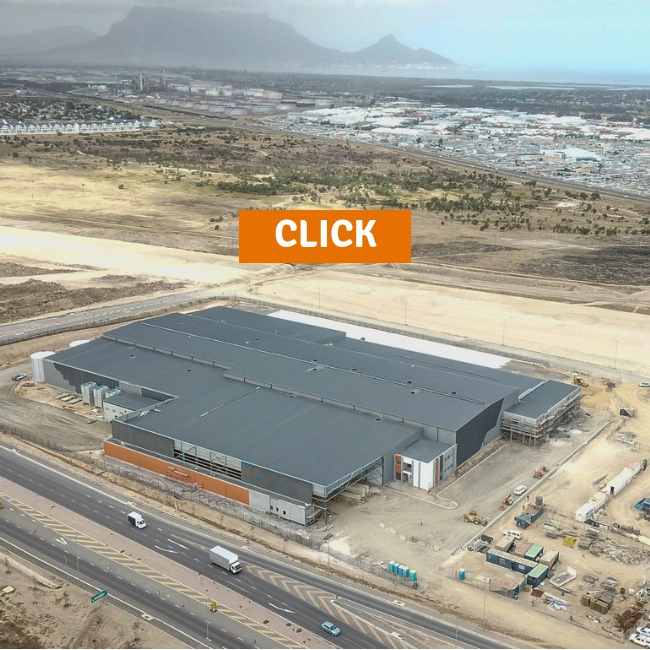 A combination of innovative management systems and dedicated staff assists management in making The SAFT Group the success it is today.